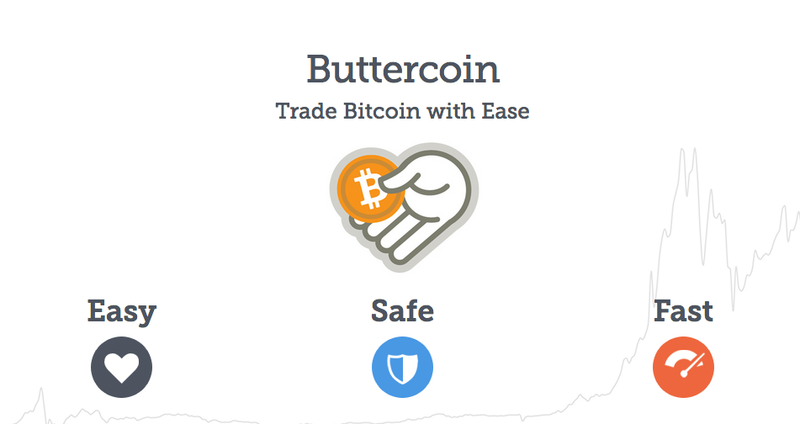 Buttercoin officially launched today, bringing what it calls a “reliable, domestic bitcoin marketplace” to the US, one it believes provides the first advanced foundational service to the ecosystem’s largest, and perhaps most complex market. Boasting Centralway Ventures, Google Ventures, Reddit co-founder Alexis Ohanian, Rothenberg Ventures and Y Combinator among its investors, Buttercoin claims to allow US bitcoin businesses to sell bitcoins and receive payout in just one business day. At launch, Buttercoin also lists impressive names from the US bitcoin ecosystem as clients, including bitcoin merchant processor BitPay and decentralized industrial mining company MegaBigPower. Founder and CEO Cedric Dahl framed Buttercoin as a competitor to major international bitcoin exchanges, which he argues are ill-equipped to satisfy the needs of a business clientele that includes merchant processors and mining facilities, companies that may need to sell 200,000–500,000 BTC at a time to ensure their finances. Throughout the interview, Dahl stressed that Buttercoin is not an exchange, but rather an eBay-like service that connects buyers and sellers and that does not hold customer funds. Buttercoin declined to provide details about its banking partnerships, or how it is able to offer a faster settlement for its customers, citing competitive interests. According to Dahl, the history of Buttercoin began shortly after the original bitcoin white paper was released by Satoshi Nakamoto. At the time, Dahl said Buttercoin co-founder and CTO Bennett Hoffman became intrigued by bitcoin as he wasn’t able to break its security features. Encouraged by bitcoin’s potential, Dahl and Hoffman began investing in the currency, buying bitcoin for $10 and celebrating its rise to $270 thereafter. Dahl indicated that the genesis of Buttercoin was the night the price of bitcoin crashed back down to $55, a development that lead him to investigate issues in the bitcoin ecosystem further. With this in mind, Dahl and a team of participants set out to create an open-source trade execution engine that could be marketed to exchanges like Mt Gox. The first version, he said, garnered attention and then investment, but he framed today’s launch as a vindication of the hard work of his team. Buttercoin, he said, is a name that emerged from the company’s informal beginnings and that has stuck with the project. 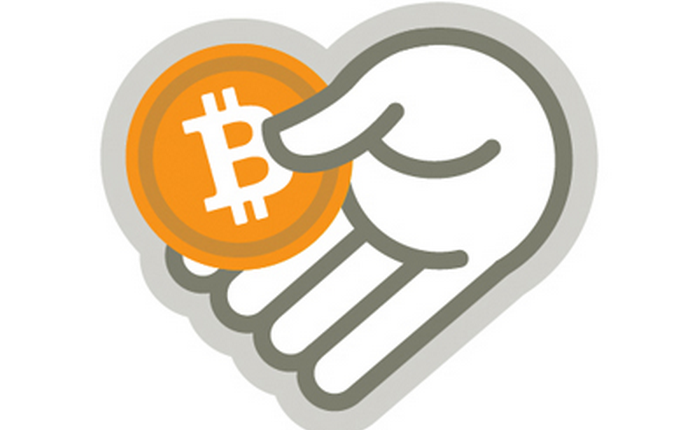 “It takes a long time to build a reliable bitcoin marketplace. You know, there’s security, technology, liquidity, compliance issues, these are all big complex issues that require real sophisticated solutions,” he said. Dahl suggested that while the Buttercoin marketplace is open to both consumers and merchants, its primary target is the US bitcoin business sector, which he contends is underserved by overseas exchanges. Indeed, Buttercoin offers a simple and intuitive interface for customers, with clearly marked features that emphasize usability. Both business and consumer clients also interact with the same version of the marketplace. Calling Bitstamp the “only alternative”, he said that the service can’t compete with Buttercoin as its geography prohibits it from one-day settlement. Further, he argued that time will show how Buttercoin can compete against the European exchange giant in terms of liquidity. Dahl said that while Buttercoin had been selective about its early clients, it now intends to work with any consumer or business that meets its anti-money laundering (AML), know-your-customer (KYC) and know-your-business (KYB) standards. He said that Buttercoin asks businesses using its platform to validate they are who they claim to be, adding that certain types of businesses such as money services businesses (MSBs) may need to meet additional steps. Dahl said that Buttercoin doesn’t intend to advertise its businesses to consumers, but he expressed his personal hope that the next generation of innovators will take advantage of resources his company will now make available.